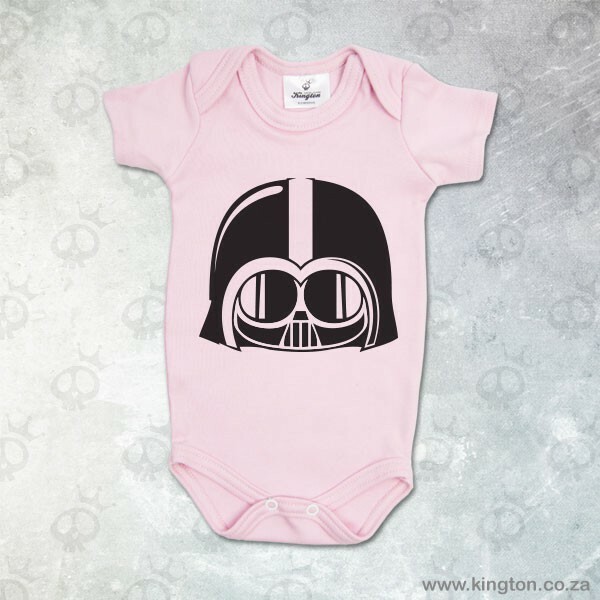 Darth Vader pink romper for girls. Perfect for that geek parent that loves Star Wars! 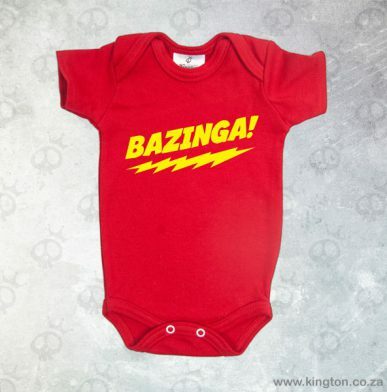 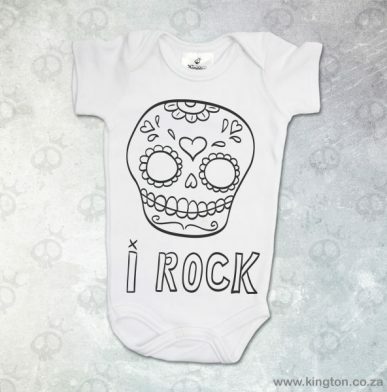 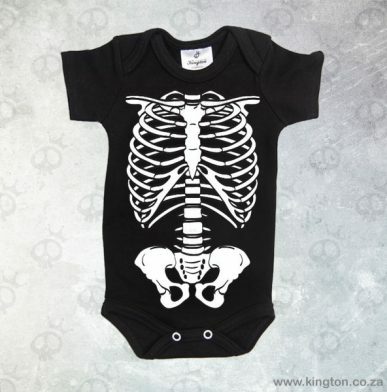 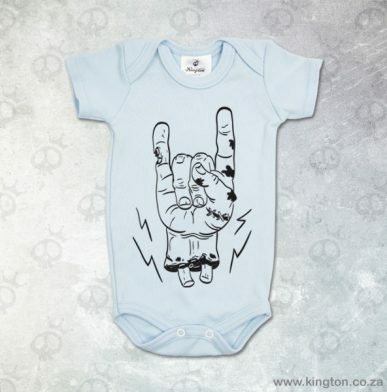 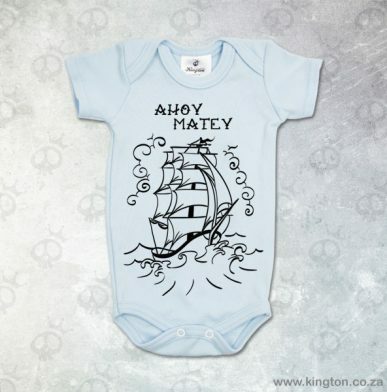 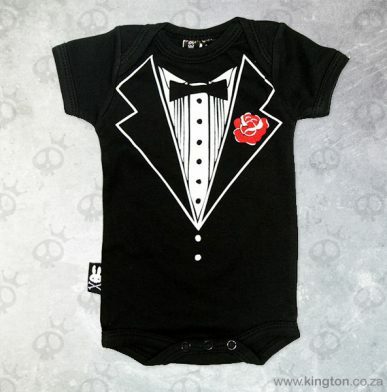 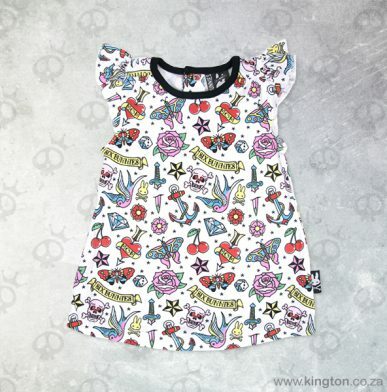 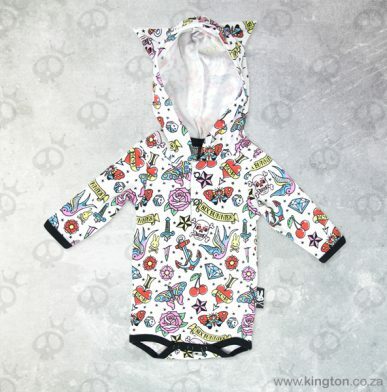 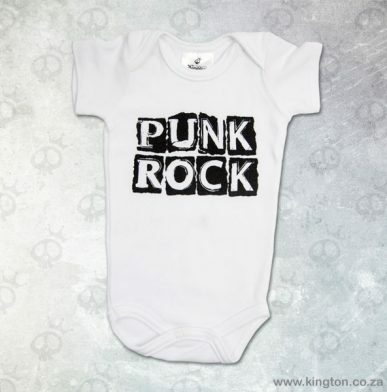 Manufactured in South Africa, printed with eco-friendly water base ink.